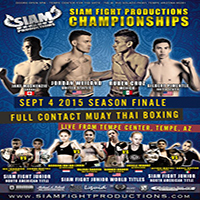 Sitan Gym AZ is incredibly proud of Yves Tabarangao and Gary Koehler for their performances in Siam Fight Production’s 2015 Season Finale. Both fighters tested themselves with extremely challenging opponents. Yves fought Leandro Martinez from Monster Fit (Flagstaff), an opponent two years older and several pounds heavier. Yves gave his all, and unfortunately lost the decision. We’re happy to report that he was back in training the following week, excited to improve his technique based on what he learned in the fight. 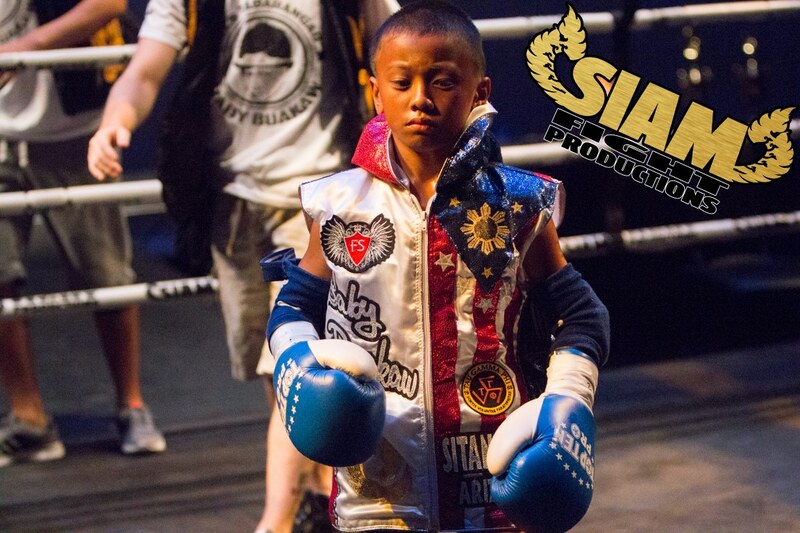 Gary also had a tough bout against Miles Mansell from Xavayeth Muay Thai (Goodyear). The fight was toe-to-toe until the end, Miles being Gary’s toughest opponent yet, but Gary managed to pull off a win by decision. 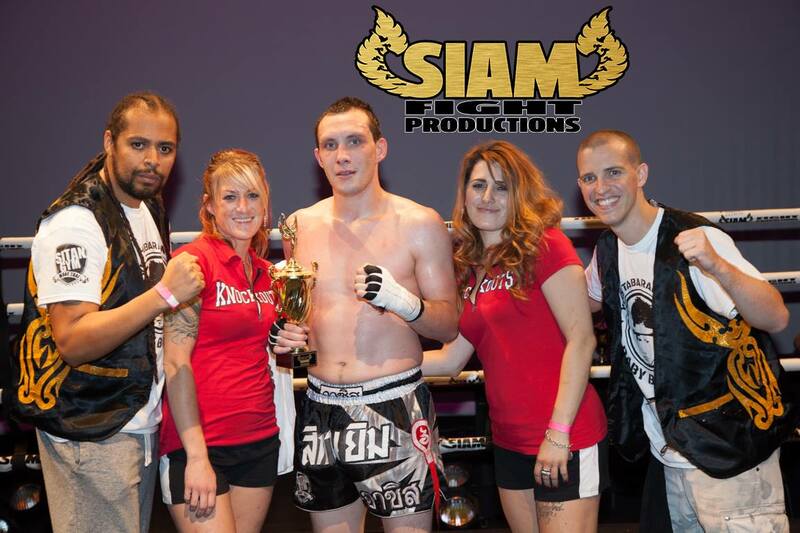 He is also back in training already, preparing for a title shot at the upcoming Bounded Fist event on October 10th. Congratulations to both of them! We love to see our fighters continually raise the bar for themselves. They don’t settle for winning, but for constantly pushing themselves to the next level and training their hardest. Be sure to congratulate Yves and Gary when you see them for a job well done.